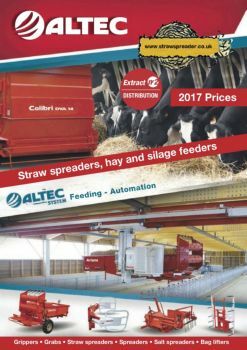 Foster Forage Boxes offer the farmer one of the most comprehensive range of trailed silage feeders on the market today. 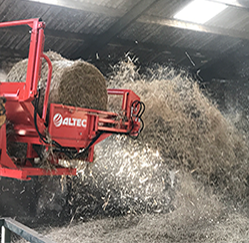 From the 'S' series, single discharge feeders with mechanically driven cross conveyors to the 'D' series with variable speed control of both floor and cross conveyor, enabling silage to be placed exactly where it is required. 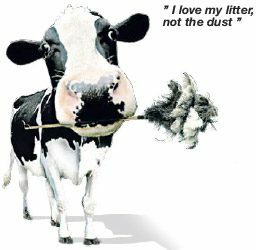 To find out more information please download the information pack from here. 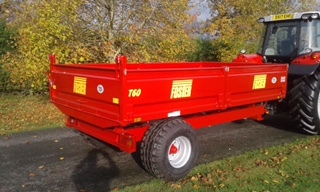 For picking up wrapped or unwrapped bales and turning them on their end. 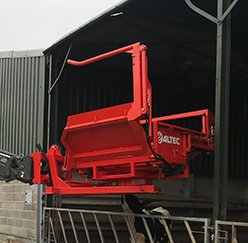 Heavy duty machine designed for rough terrain on farm or scrubland. 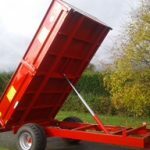 Rugged medium duty box perfect for use with smaller HP tractors. 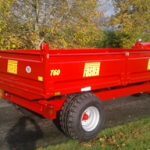 Designed to handle feed, bales or livestock and many small jobs around the farm. Super heavy duty machine designed and built with help of farmers and contractors in toughest conditions. 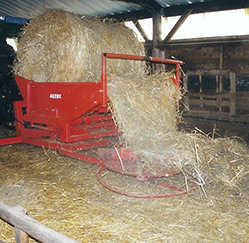 Will handle biq square or round bales, wrapped or un-wrapped. Vertical stacking kit for universal handler. 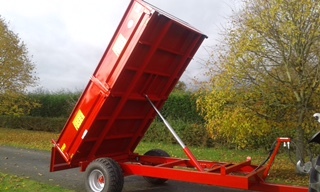 Simple but robust design, with trip mechanism not immersed in slurry and can be operated from a tractor seat.